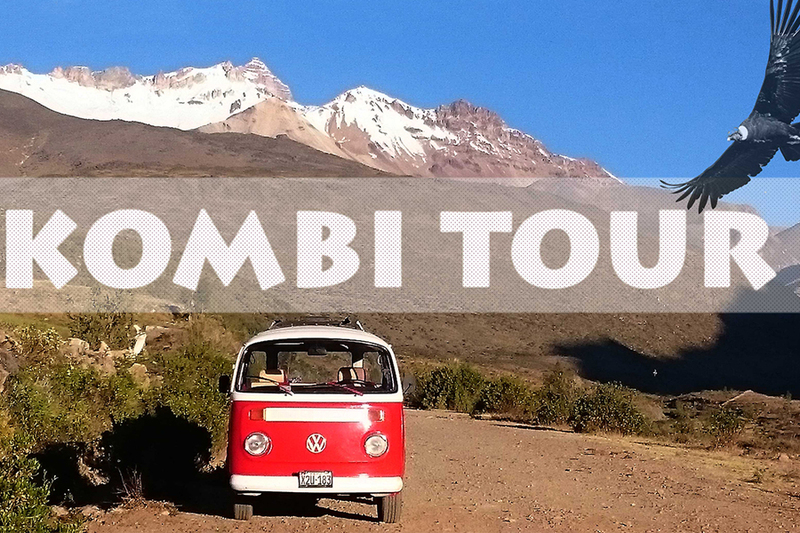 Our Kombi takes the Bike and you bike downhill! 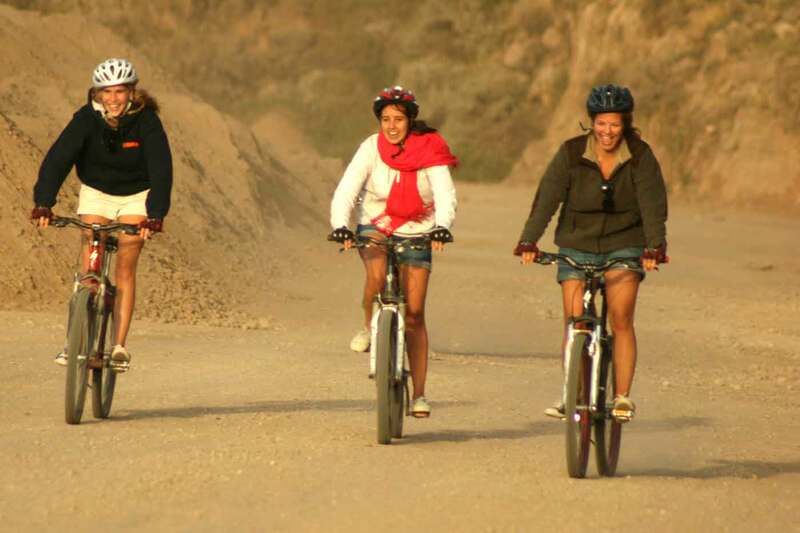 Are You looking for more adeventure biking tour?. 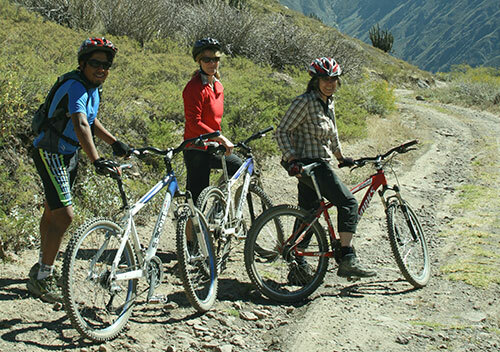 The downhill biking tour to the bottom to Colca Canyon is a great biking alternative route. 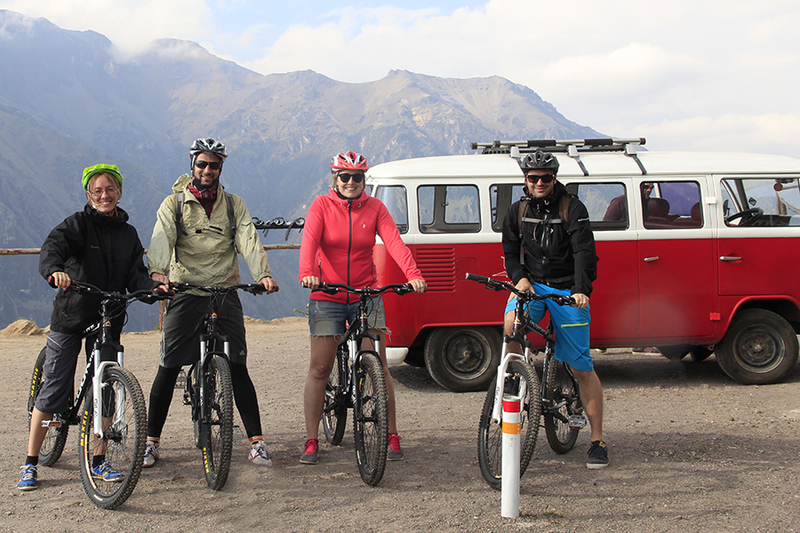 Cabanaconde it is at 3, 287 m and we reach by bikes downhill to the bottom of Colca Canyon to the river which it is an altituted of 2, 000 m. This experience is totally different and We know that most of our guests enjoy it. You need some experience required. Views are great! Biking to Llahuar, great adeventure! We depart at 7am from Pachamama Hostel. 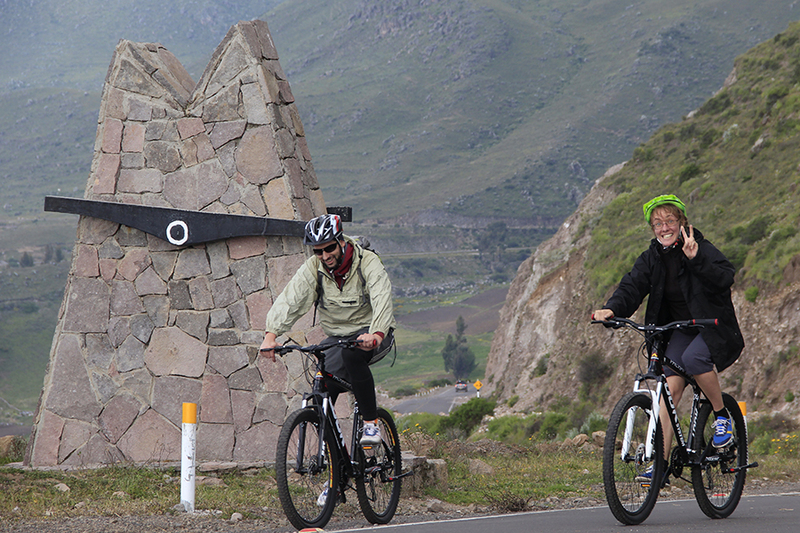 We will explore by bike the pre-inka terraces of Cabanaconde and continue to the route that takes down to the bottom, route to Choco. The downhill last 2 hours to reach the river. We enjoy the view and visit the Geyser of Paclla. You can continue by bike to Llahuar or just jump in the car. We visit the hot springs of Llahuar, we lunch and relax at the hot springs of Llahuar which are in the river. 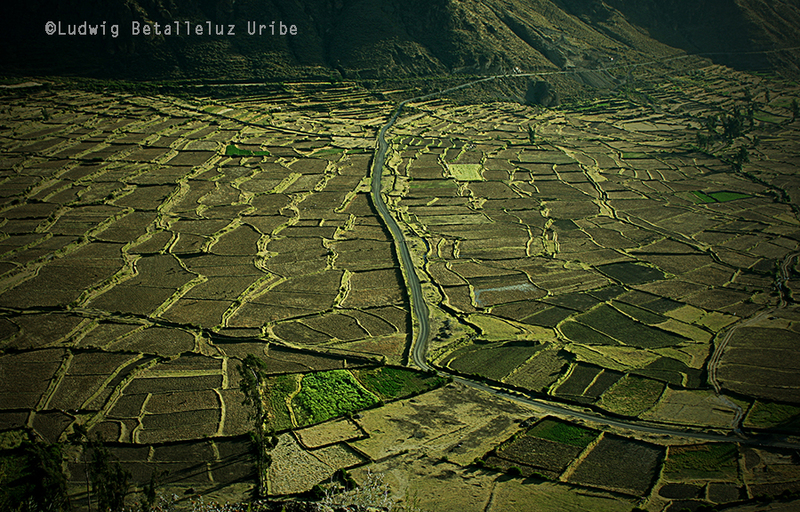 We return to Cabanaconde in the afternoon. Another possibility is that you can stay in Llahuar and continue with your hike on day second. 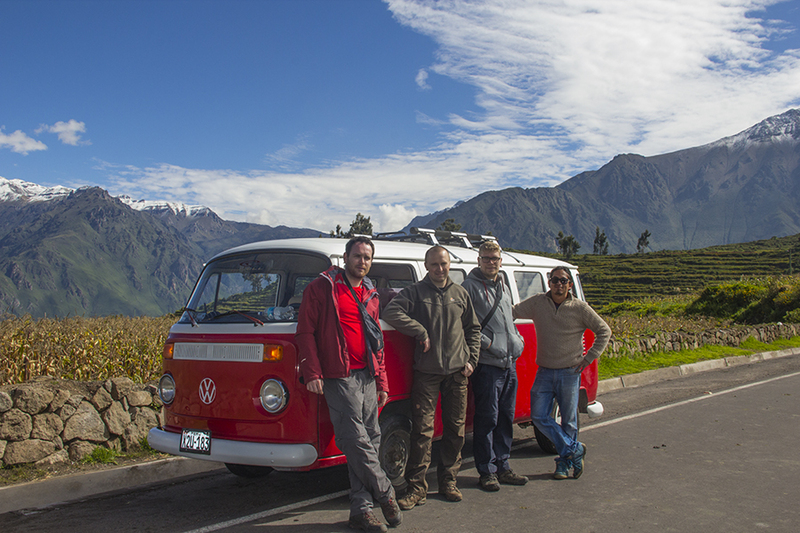 This tour should be organized in advance, feel free to contact us and we can organize a nice tour for you and we ensure your different experience to visit Colca Canyon by bike.